get a reply from milli today! Click to read: Why have a free consultation with a writing coach? coaching will work for you. 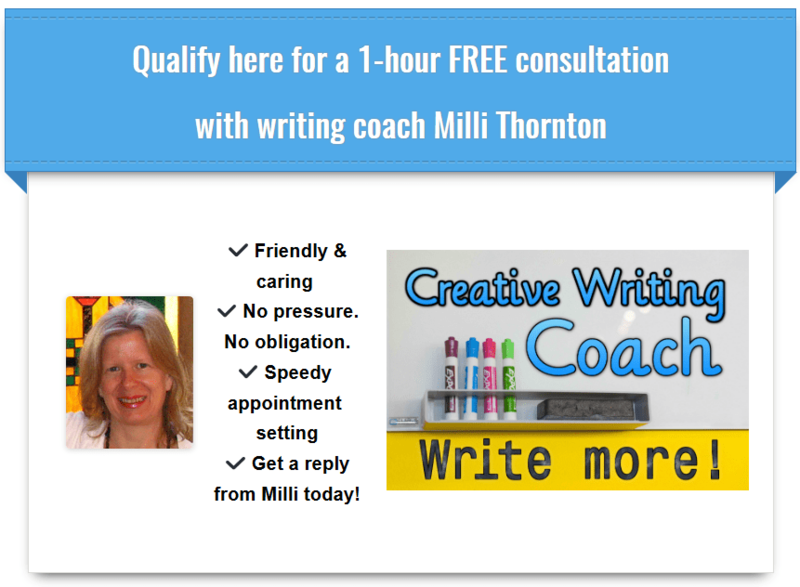 There are many reasons why you should take up any offer of a free consultation before you hire a writing coach. If you come across a coach that doesn’t offer one, you should ask for one. This consultation is not a coaching session, so you usually can’t expect free coaching. It’s an opportunity to assess the coach first, and vice versa. A coaching website and its testimonials may sound tantalizing. It may even sound like the answer to your dreams. But if you don’t “click” with the coach when you have the initial conversation, that spells disaster for an ongoing relationship. Trust is imperative. If you freeze every time the coach makes a suggestion, it’s just not going to work. Affinity is a big factor. If you can’t feel comfortable together, for whatever reason, then it will be painful for both parties. Can you laugh together? If you needed to express fear or self-doubt, would that coach understand and empathize? Is the coach genuinely interested in what you have to say? These are all signals you should be watching for. What is the coach’s style? Some coaches are in-yer-face and others (like me) purposely don’t use a confrontational style. I was subscribed to a health newsletter for a product I sometimes use. I didn’t really care about the product updates. What kept me reading was the business owner’s insights into this challenging thing called Life. He wrote with humbleness and an eagerness to touch people in a positive way. One of his newsletter emails was so good I bookmarked it so I could read it whenever I needed the reminder. One day I opened his newsletter and felt assaulted by a more aggressive style of writing. Instead of inspirational it was hard sell. What was up with this? 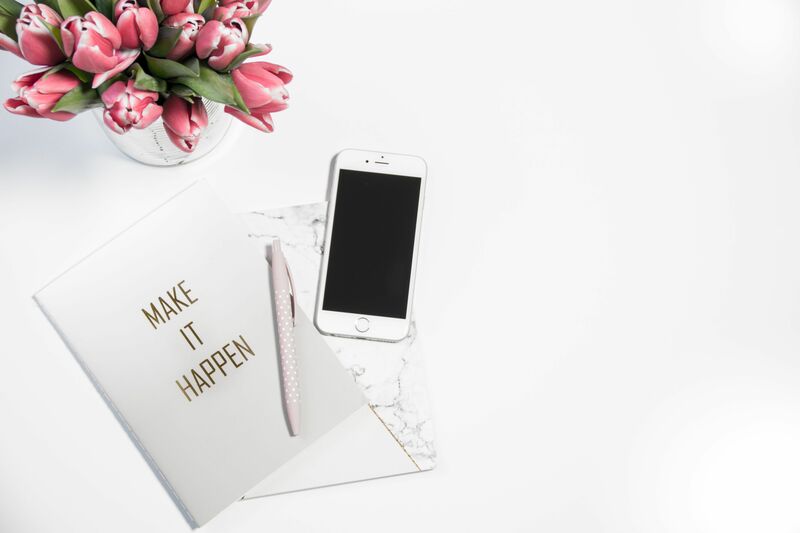 Further down in the email, the business owner shared that he had hired a writing coach to help him improve his writing for marketing his business. He proudly bragged that this coach wouldn’t take any crap and was yanking him up by the bootstraps to improve his writing. That coach ruined his beautiful writing voice. I was so disappointed. I didn’t want to read his new aggressive style so I unsubscribed. I wonder how many other readers were shocked by the sudden harsh change. Be careful. 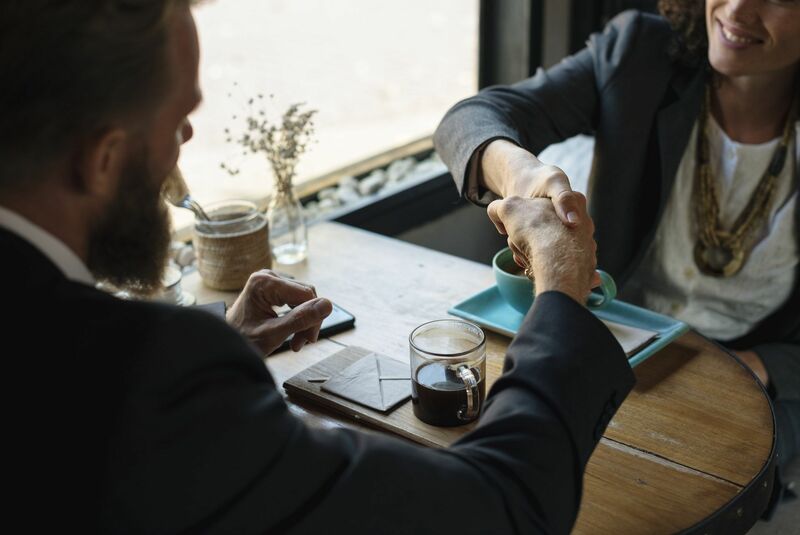 If for no other reason, do the free consultation with every coach you assess so you can find out whether their coaching style is aligned with your needs. Does the coach believe in your writing? One of the clues you should watch for is whether the coach asks you for a writing sample, either before the consultation or afterward, before any coaching starts. If the coach takes you as a client without seeing your writing, you should be wary. This could mean you’ve got a coach who prefers volume over quality relationships. I don’t take clients unless I can believe in their writing. This doesn’t mean you have to be a polished writer. If I believe in your book concept or story idea, and if I loved the spark of creativity I saw in your writing sample, chances are we’re a match. But we won’t fully know that until we do the phone call. Being able to interview a number of writing coaches before you choose puts you at an advantage. It means you get a better picture of the types of coaching being offered. Different writing coaches have different specialties. Some may help with creativity and getting the book written. Some may only help with the getting published part once you have a finished book. You should look for a coach who’s best suited to your needs. Sounds obvious, right? But sorting out the search engine results is no mean feat. Being able to speak in person, for a whole hour, with the coach you’re considering hiring can make the decision less like a shot in the dark and more like an informed choice. This is especially true when you get a gut feeling for one of the coaches you’ve interviewed from a pack. It’s also important to find out what’s being offered. Some coaches, in my opinion, have very skimpy offerings. Why pay all that money for less support? There are many writing coaches available these days so you should be able to get what you want. Are you being rushed into it? If the coach tries to hard sell you and “close the sale” on a coaching program during the consultation, this may be a sign you should pull back and think it over. How can that coach possibly know yet whether they can work with you over the long term? 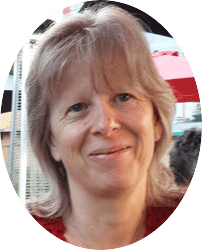 All potential clients who do a free consultation with me then get to try a writing coach for a week. . . .
A week of coaching at an introductory rate (with a money-back guarantee) so you can try it without risk. During the week of coaching you get to find out what it’s like and whether I’m the right coach for you. You get to see what kind of results you can expect. This is so much wiser than diving straight into a three- or six-month coaching program without knowing what you’re getting into. After reading this exposé—and if you’d like to do the writing coach free consultation with me—scroll up the page until you see the request form.